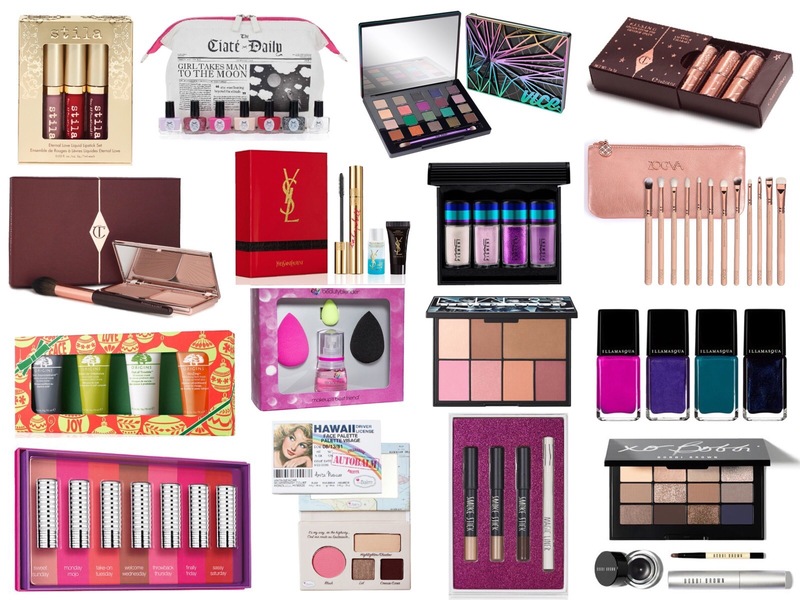 Now I put this gift guide together with the fellow beauty lover in mind from brands that I can trust and recommend. While you may think that buying for a beauty lover is as simple as picking up a couple of lipsticks, it’s harder than you think – we have 20 different shades of pink nudes already, and yes they’re all slightly different in colour! I had fun creating this gift guide and it’s given me lots of ideas… and also made me basically want to purchase everything for myself! That little balm palette is adorable and I literally need it. Now I know most of the items are more on the expensive side, but I wanted to put together a more luxury list and then I’ll also put together a more purse friendly option in the near future. I hope this post was helpful and gave you some gift ideas, or even ideas for a little pre Christmas gift to yourself! What are you dreaming of finding under your Christmas tree this year?